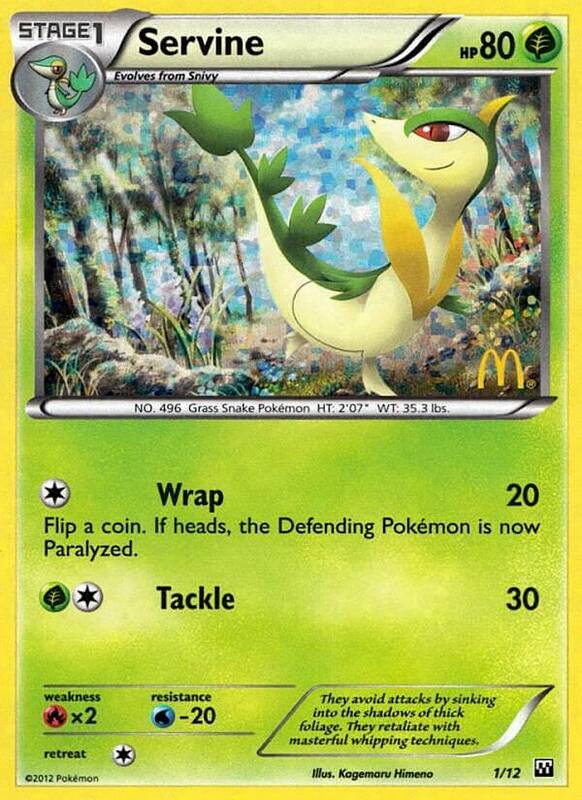 You may search your deck for 2 [G] Energy cards and attach them to 1 of your Benched Pokémon. Shuffle your deck afterward. 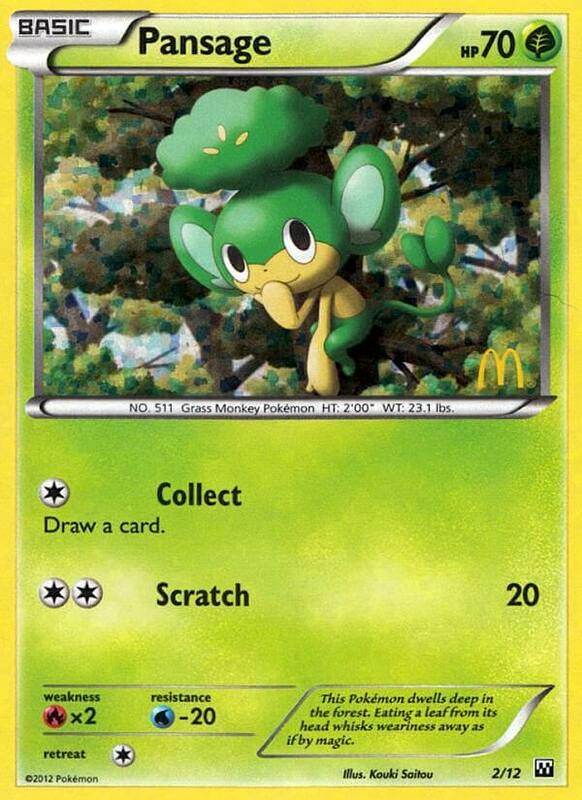 For each Energy attached to this Pokémon, search your deck for a Stage 2 Pokémon, and put it onto your Bench. Shuffle your deck afterward. Each of this Pokémon’s attacks does 50 more damage to [D] Pokémon (before applying Weakness and Resistance).